Viers' research focuses on environmental problems facing California by leveraging information systems to turn data into decisions, and novel solutions into decision making. Joshua Viers is Co-Director of UC Water. His experience in water policy and modeling leads UC Water to produce optimal water information and accounting systems. 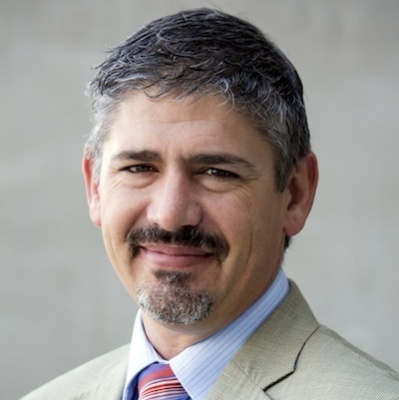 Joshua Viers became the Director of Center for Information Technology Research in the Interest of Society (CITRIS) at UC Merced after joining the CITRIS leadership team in August 2013. Dr. Viers is also an Associate Professor in Water Resources Engineering at UC Merced.